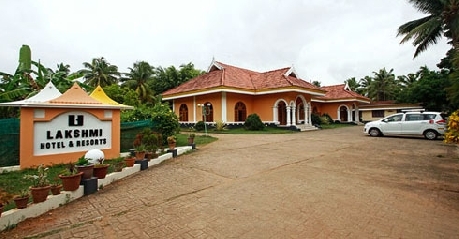 Located in Kumarakom, Lakshmi Hotels & Resorts has a exotic location with welcoming beaches, serene backwaters, lush green garden lawns, coconut lagoons and much more. 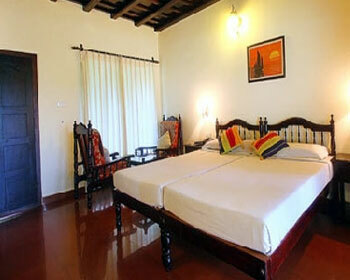 This is the best spot for the guests to experience Kerala’s tradition, culture, lifestyle and much more. 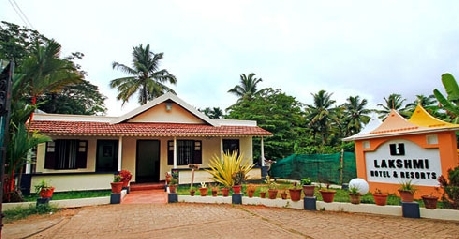 The hotel offers a number of modern facilities including fully furnished cottages and villas, multi cuisine restaurant, in house wine parlor and bar, 24 hour room service, direct calling services, internet facility, doctor on call, internet facility, ample car parking space, car rentals, various tour packages, Ayurveda center, house boats, handicrafts shop and much more. 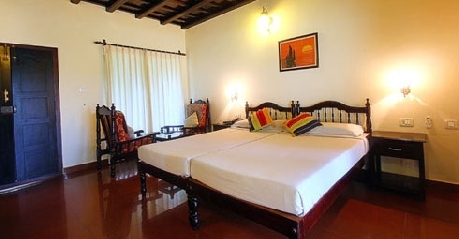 Guests can visit various tourist spots in Kumarakom including the main city that has mangrove forests, coconut groves and various centers for Ayurveda treatments; The Vembanad Lake that has many network of rivers that empty into the lake and a perfect picnic spots for the guests; Kumarakom bird sanctuary that is located on the banks of the lake and offers a favorite haunt of the migratory birds in large numbers. 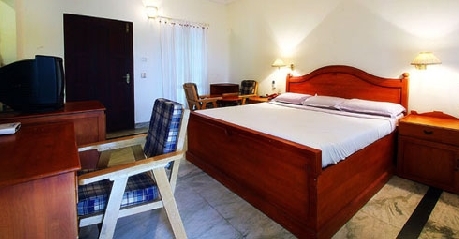 The resort offers spaciously designed A/c deluxe rooms that offer a completely beautiful view. 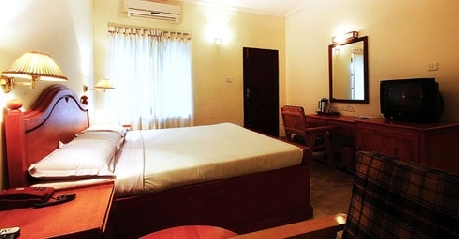 The rooms offer a large king sized bed, space for a extra chargeable bed, fully air conditioned within room temperature control, private bathrooms with separate shower area, a ceiling fan, a large work desk, dressing table, wardrobe for extra storage space, 24 hour room service, ample of natural light coming in, direct dial telephone with intercom facility, color TV with cable connection and separate sitting area. 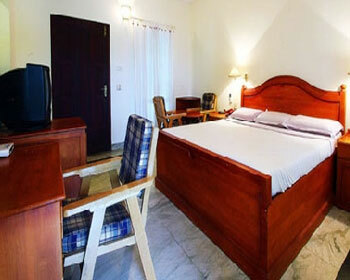 The resort provides individual superior A/c cottages that offer ultimate privacy for guests coming in. The cottage offer a large king sized bed, space for a extra chargeable bed, fully air conditioned within room temperature control, color TV with cable connection and separate sitting area, a large work desk, dressing table, wardrobe for extra storage space, 24 hour room service, ample of natural light coming in, private bathrooms with separate shower area, a ceiling fan, direct dial telephone with intercom facility, and a private sit out verandah. 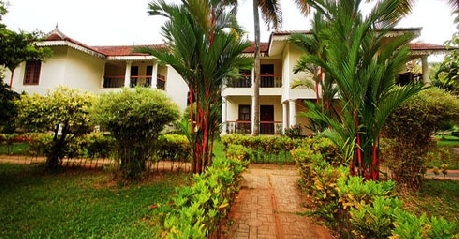 The resort offers a completely air conditioned multi cuisine restaurant that offers a wide range of delicacies, to suit each guests taste buds along with a well stocked bar and a wine lounge. Guests can enjoy mouth watering food with a wide range of spirits to compliment their meals.